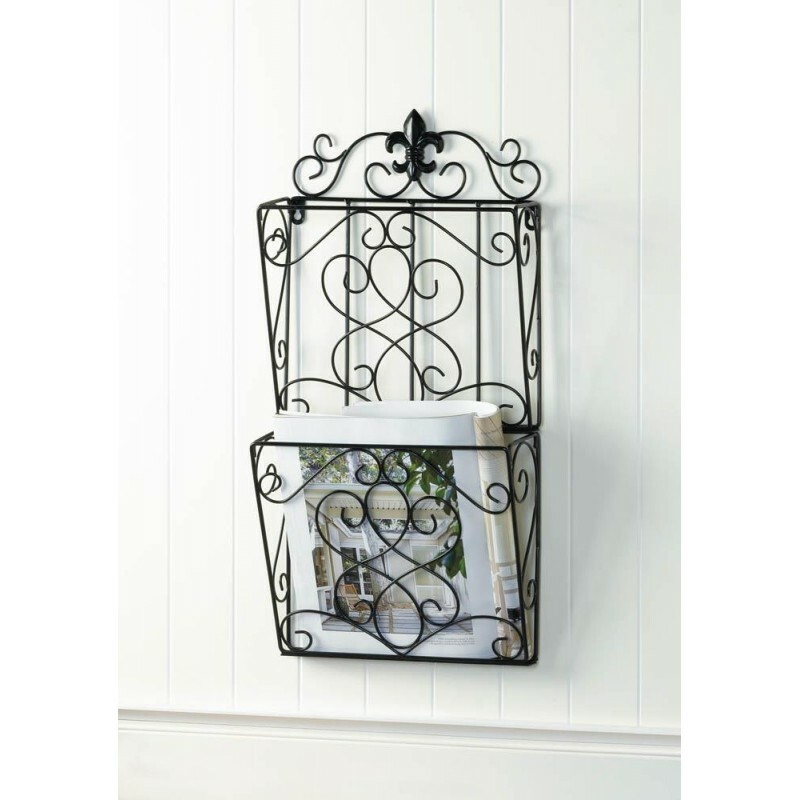 Keep your magazines, your mail, important papers tidy with this lovely iron rack. It's a great addition to your entry way, bathroom, office, and beyond. Weight 3 pounds. 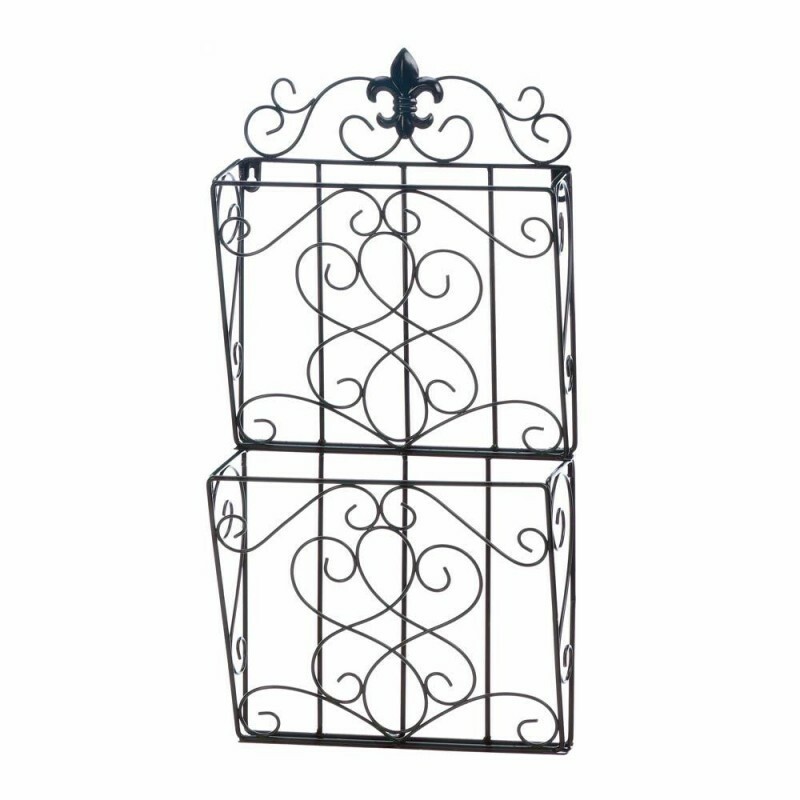 11.5" x 4" x 23.2". Iron.